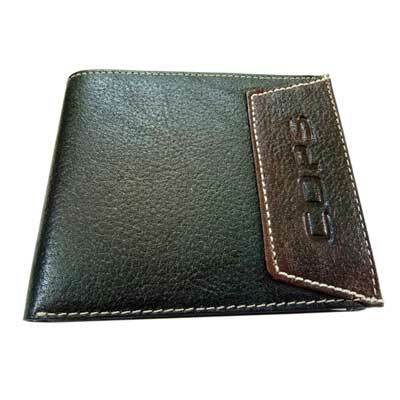 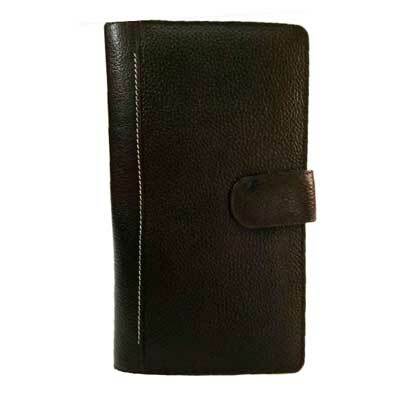 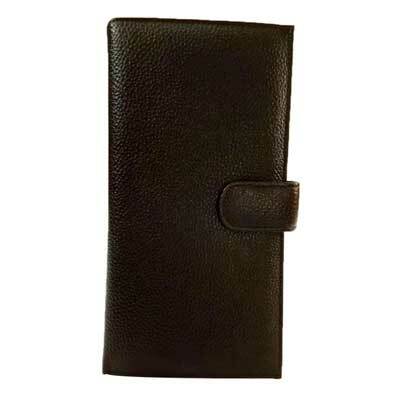 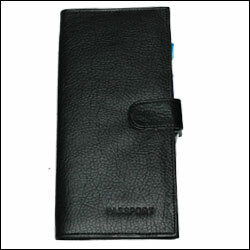 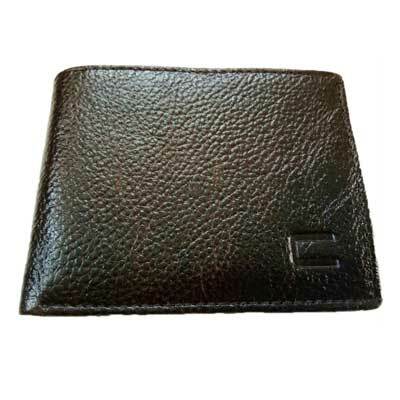 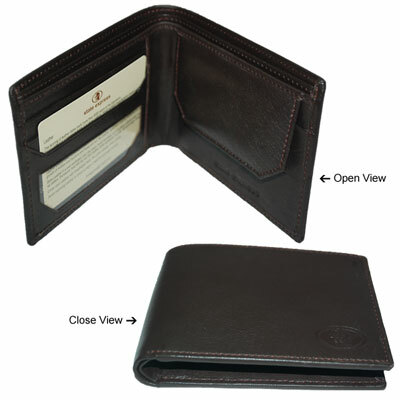 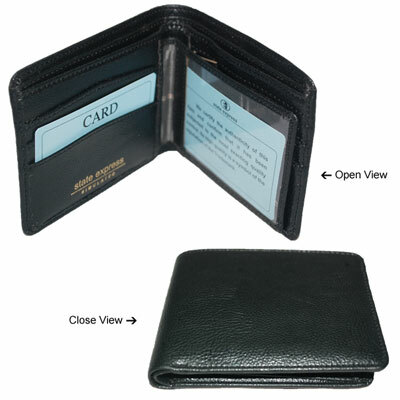 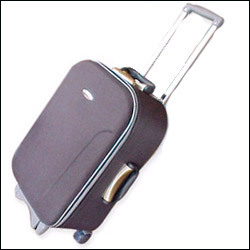 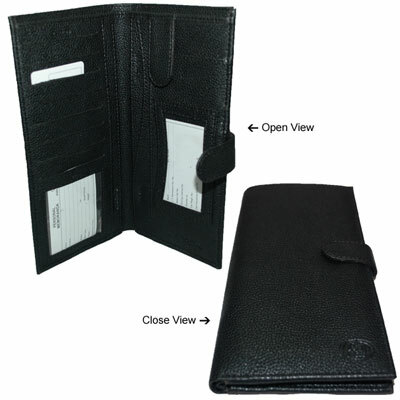 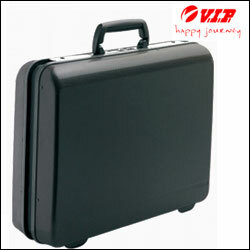 Passport Holder - code01 - Easy to carry the essential needs. 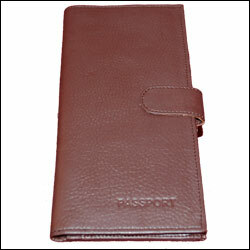 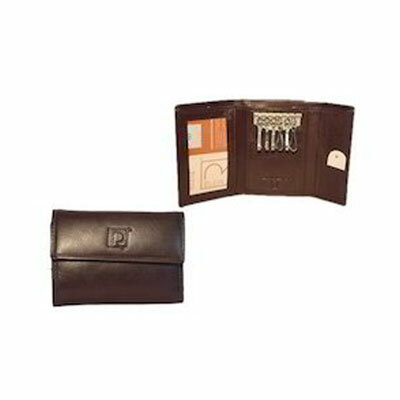 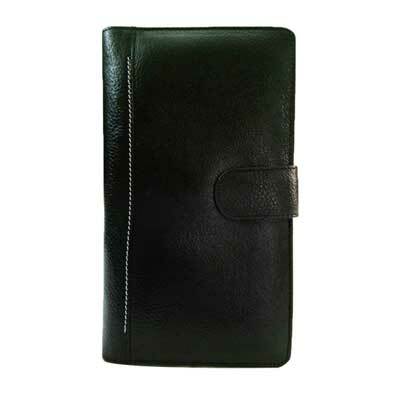 Passport Holder - code02- Easy to carry the essential needs. 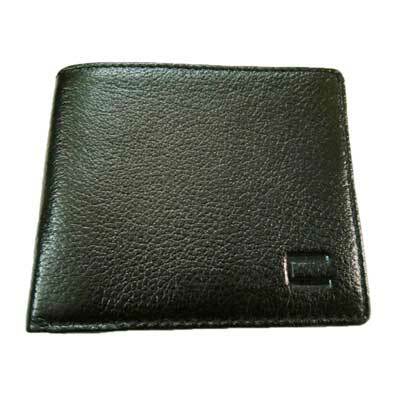 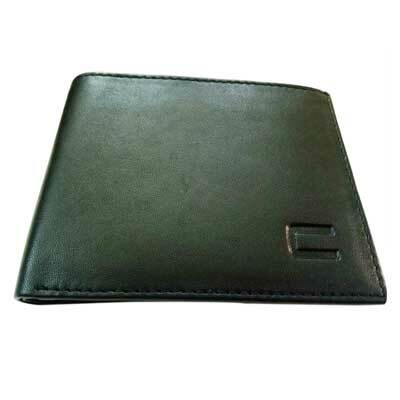 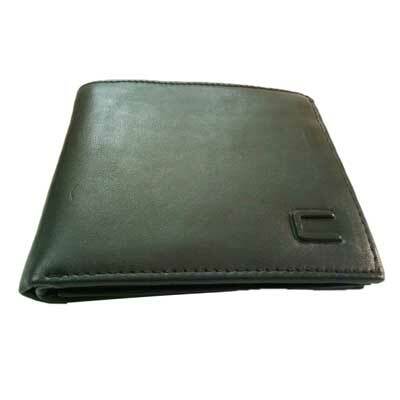 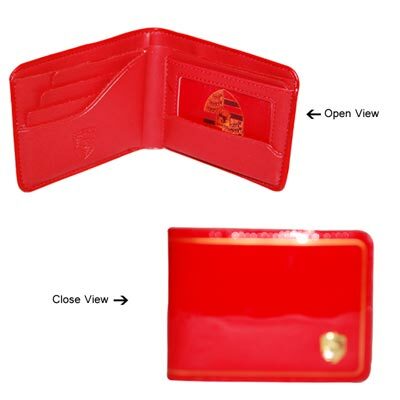 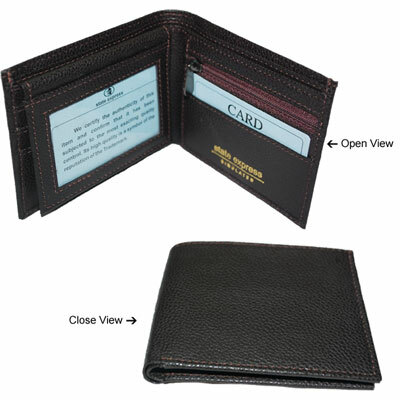 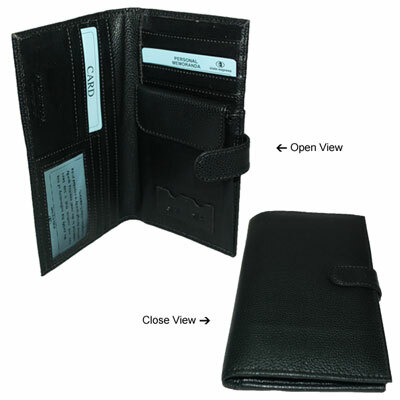 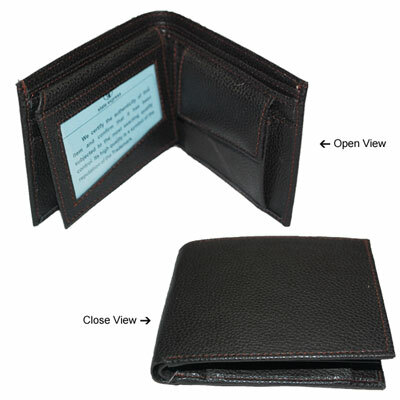 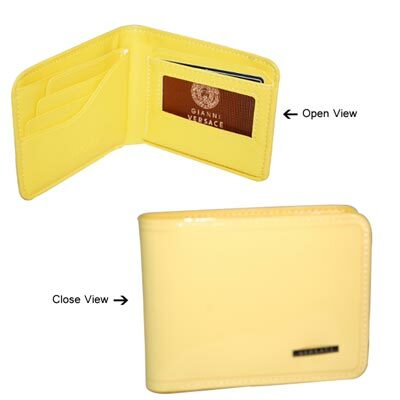 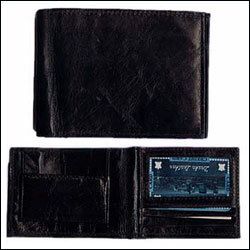 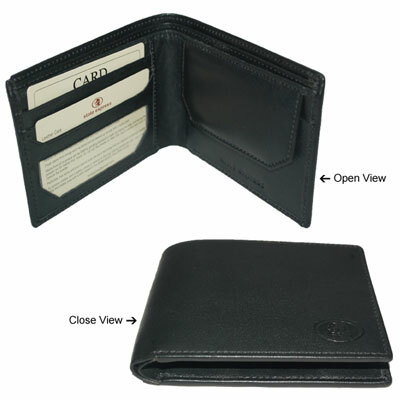 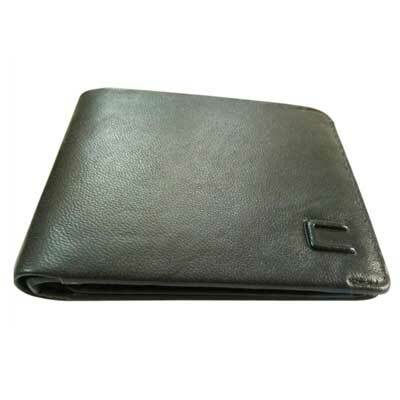 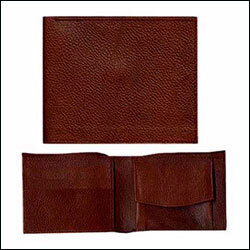 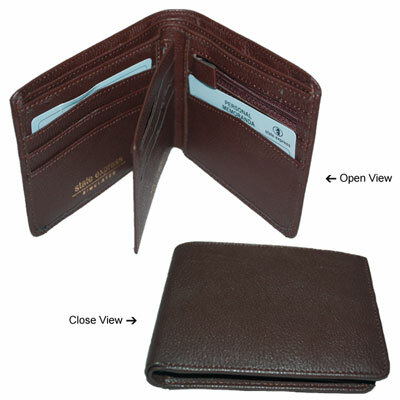 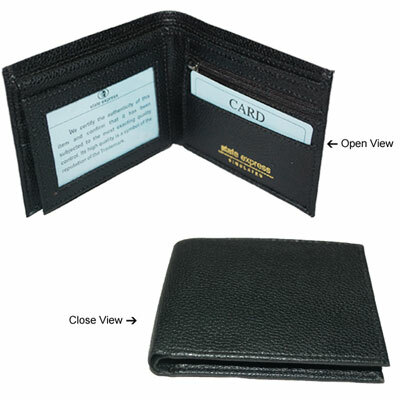 Best quality Two Tone Leather Wallet.